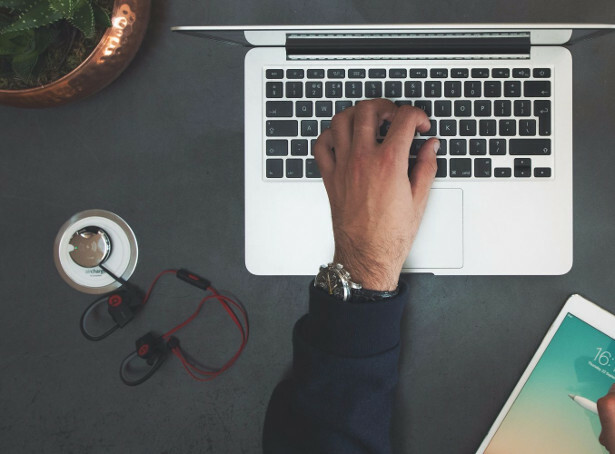 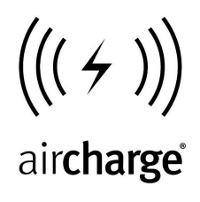 From Aircharge, the global leader in wireless charging solutions. 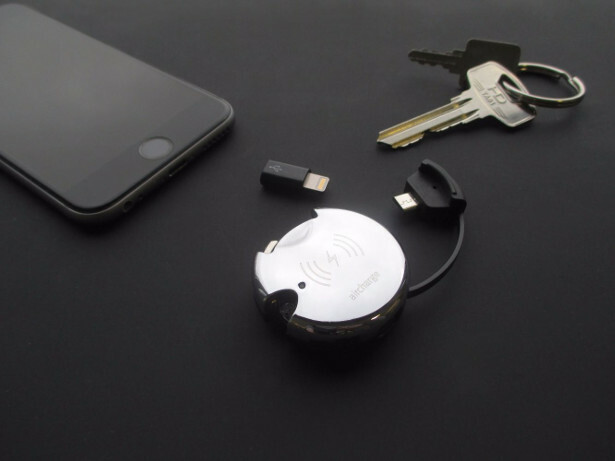 Wireless Keyring Dual Adapter. 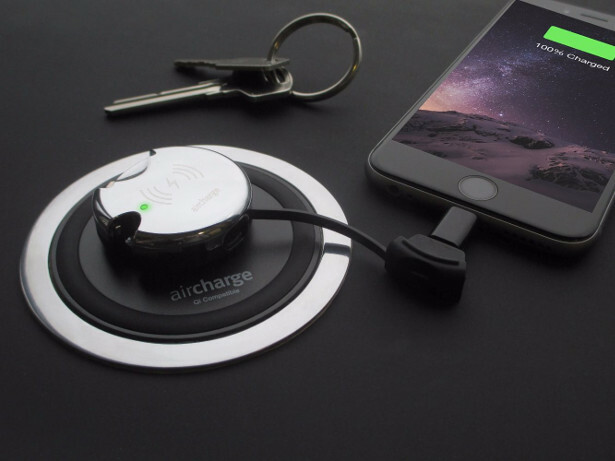 This product turns any smartphone without inbuilt wireless charging capabilities into a wireless charging receiver. 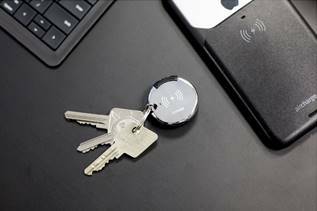 The Keyring Dual Adapter ‐ crafted with premium materials and featuring both an integrated Micro USB and MFi Lightning Connector ‐ adds wireless charging capability to any older phone model without Qi built in or other accessories like wireless headphones. 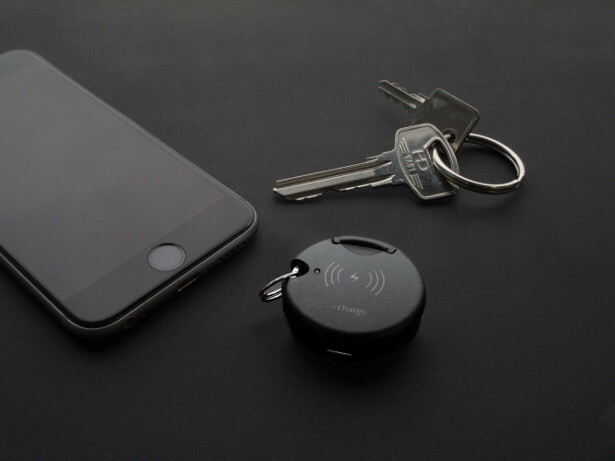 Attach the smart Keyring Dual Adapter to your keys for a quick boost wherever you go. 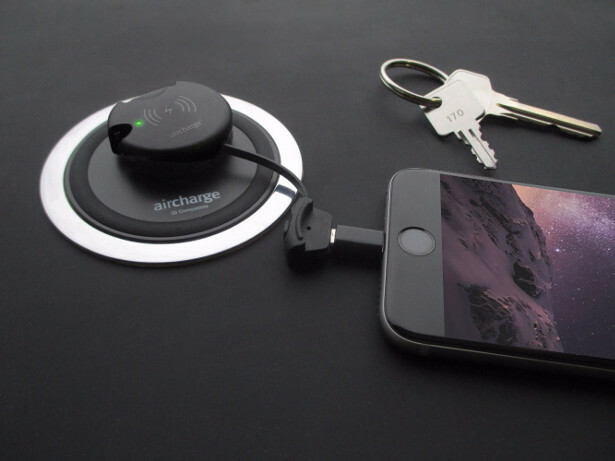 The Keyring Dual Adapter is available for £29.99.